There’s a big difference between what makes a car something you want and something you actually want to drive. Finding something that’s efficient, fun, and practical is the ideal for car shoppers, especially when it comes to finding a family vehicle. You don’t have time to waste on finding something that might only be able to just get it done, you want to know you have the space and capability to take care of you and your family. 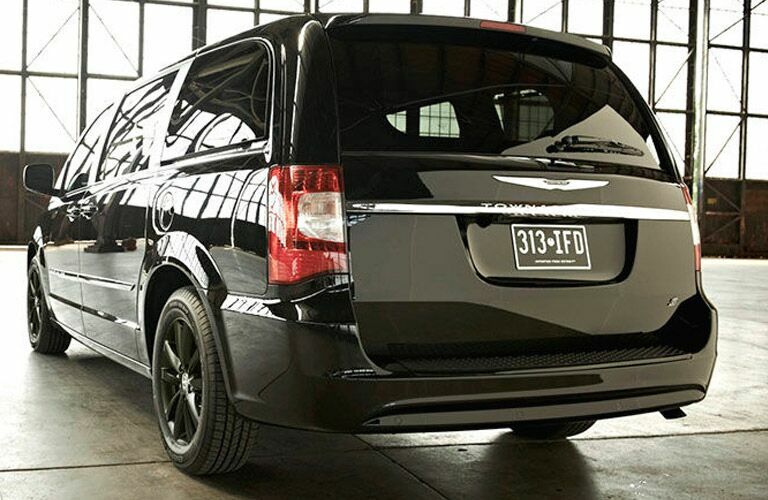 The Chrysler Town and Country is an ideal family vehicle that has plenty of space and functions. 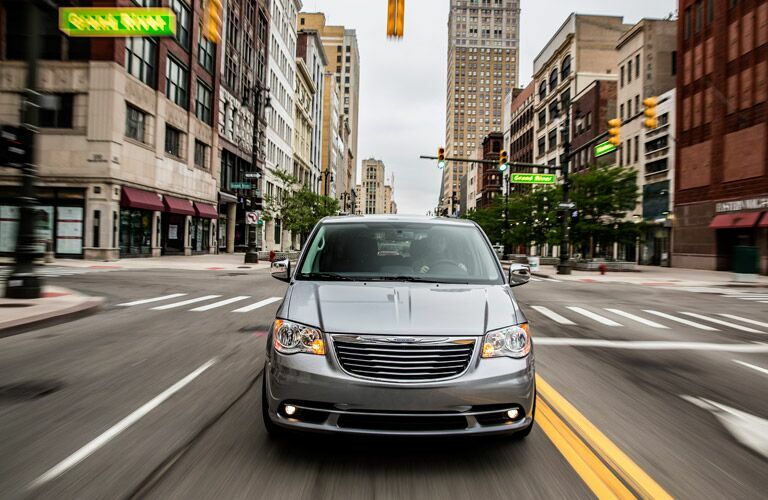 We’ll take a look at the capabilities of the 2015 Chrysler Town and Country so you can get an idea of what this van can do. 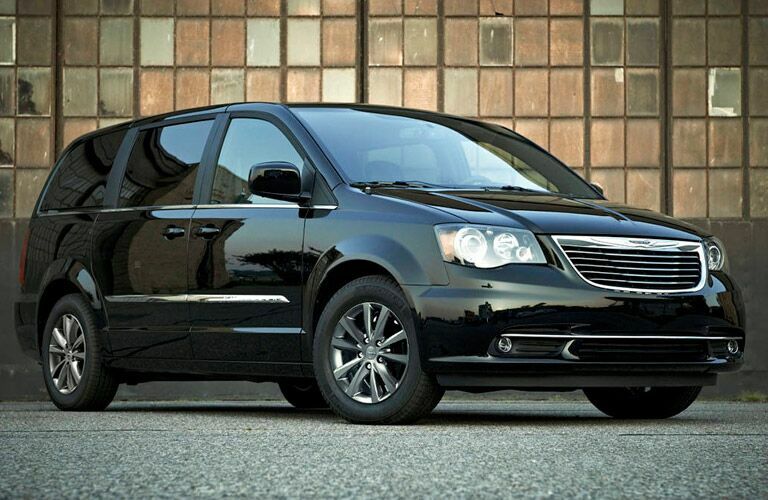 There’s a lot packed into the Chrysler Town and Country that makes it quite the attractive choice for any family. With seating for seven and a maximum cargo space of 143.8 cu-ft, you have the space for kids and groceries with a little bit of room to spare. There’s a lot more to it with features and technology to keep everyone entertained and happy. 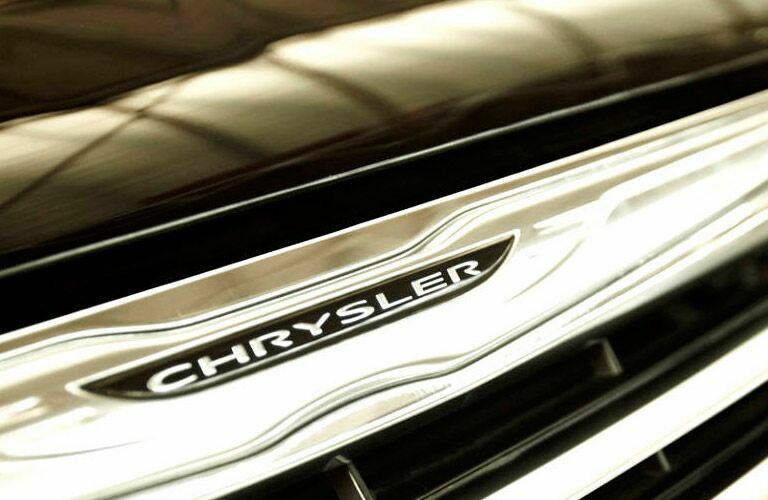 Here at Auction Direct USA we have a few different 2015 models along with different year models to choose from so you’ll want to be sure to head on down to our dealership. One of our salespeople will be able to talk through some of the differences and figure out which Town and Country is right for you. You can also call ahead with any questions and we’d be more than happy to help however we can.